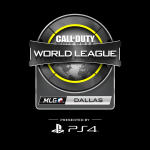 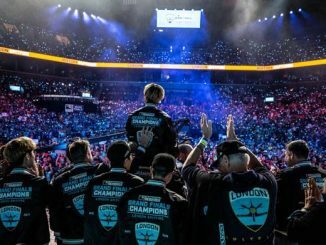 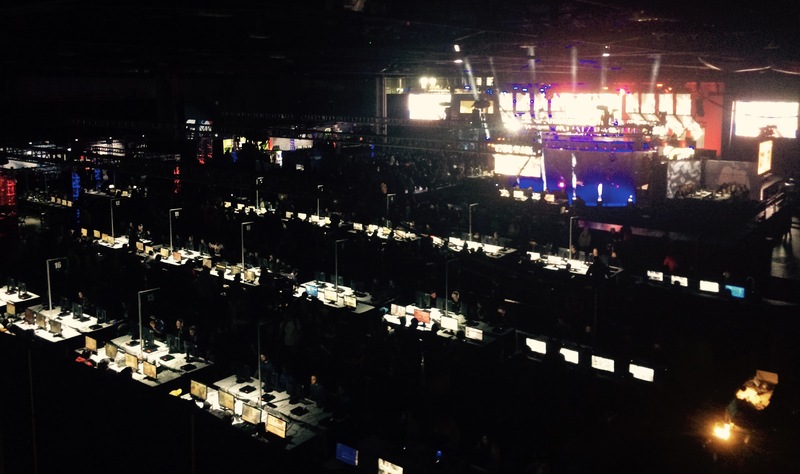 Two bomb threats and a technical error caused CWL Dallas to stutter and halt at the Kay Bailey Hutchinson Convention Center in Dallas, Texas, but it couldn’t throw TK off of their game. 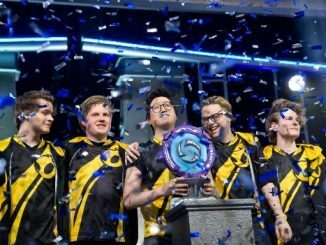 The Call of Duty team defeated EU stars Splyce in the Grand Finals in a close 3-2 victory. 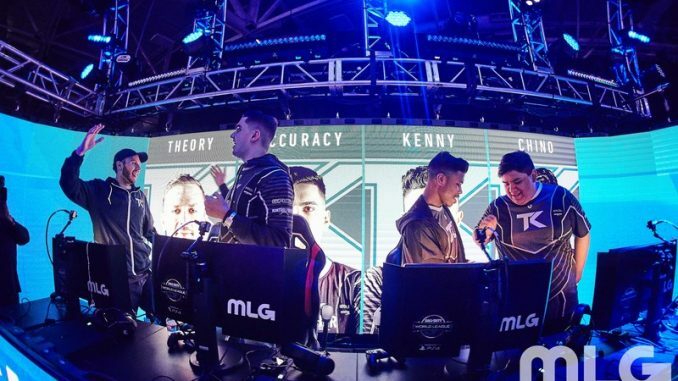 Team Kaliber is one of the oldest professional organizations in Call of Duty esports, but the team has struggled mightily for the past few years to make it to the top of the rankings. 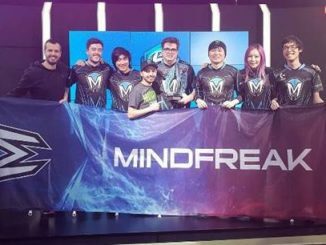 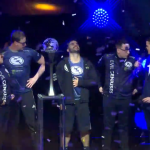 This win is a complete turnaround from the organization’s last placing at a CoD event in Dallas; at CWL Dallas in March, the team ended their run in 21st-24th place. 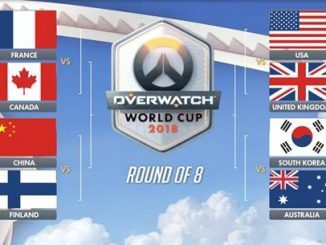 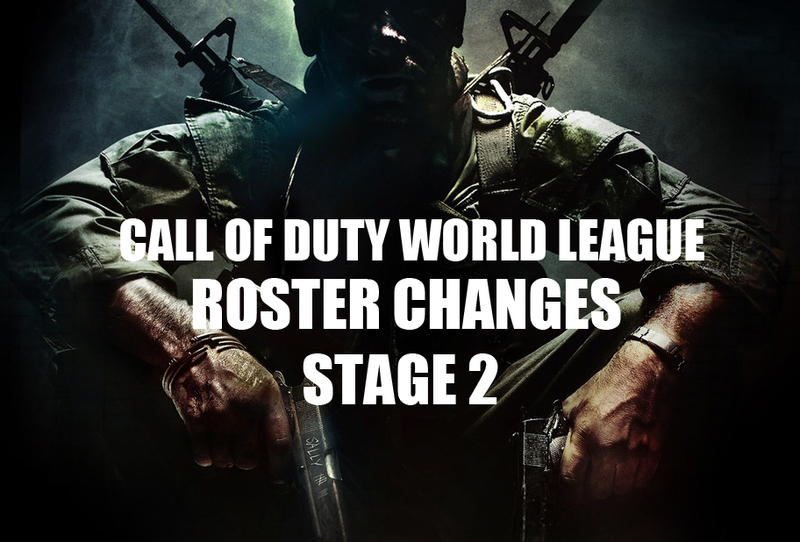 The team is lead by veteran player and TK mainstay Dylan “Theory” McGee, and rounded out by Lamar “Accuracy” Abedi, Martin Chino, and Kenny Kuavo. 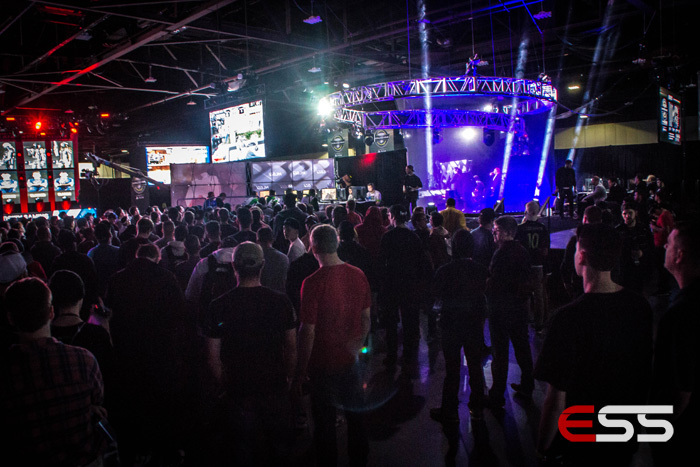 Next up for the team is the CWL New Orleans Open on January 12th – January 14th, 2018. 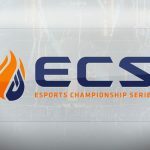 The Esports Championship Series (ECS) has crowned FaZe Clan as the champions of Season 4 of the popular Counter-Strike: Global Offensive (CS:GO) competition. 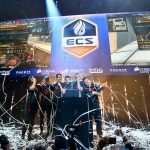 After three days of matches between the world’s best CS:GO teams, FaZe Clan proved too much for the competition and took home the grand prize of $250,000 USD and the title of ECS Season 4 champions. 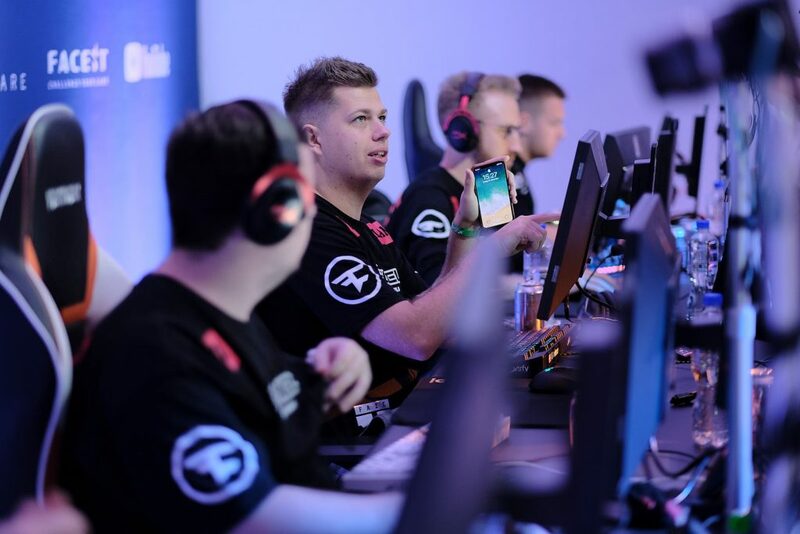 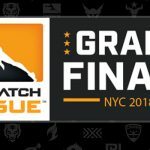 Held at The Hard Rock Hotel in Cancun, the finals saw FaZe Clan dominate Fnatic in just two rounds in the semi-finals before going head-to-head against Mousesports with FaZe securing the win in overtime in the third round. 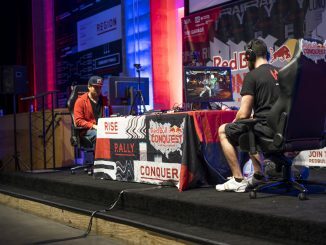 Season Four was held privately for the first time in the resort in Mexico to give players a relaxing and competitively balanced experience. 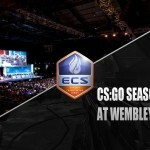 The ECS Season 5 finals will be held at the SSE Arena, Wembley from June 9th-10th 2018 and tickets are available at wembley.csgoleague.com/tickets.